First, the number of sales points of cask wine will be limited. Sale will be limited to the sites of wine producers or recipients of unpacked wine - importers. Wine shops can order production of wine by a particular wine producer and there will be no need to implement the originally prepared system of control strips and their registration. Origin of wine will easily be traceable as all producers are obliged to register all wine. 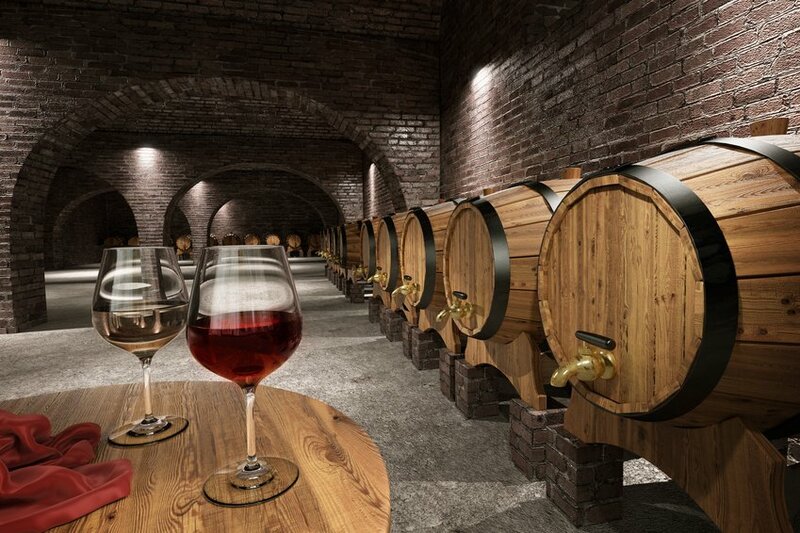 In case of importing cask wine, the importer will be obliged to announce, within 12 hours, the quantity, origin, year and kind of wine to the Central Institute for Supervising and Testing in Agriculture. The importer can sell such wine after the period of ten days because of possible inspection by the Czech Agriculture and Food Inspection Authority and solely in importer's own site. Sale of wine is sales automatons is banned too. Wine is among the most frequently adulterated commodities in the Czech Republic. We can often find adding water or alcohol into wine or missing data on packaging. In case of breaching the requirements, a penalty amounting up to 50 million Czech Koruna can be imposed on wine producers.